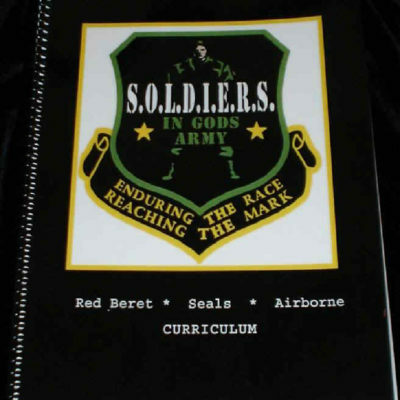 This Military faith-based program features foundational Bible truths as the foundation for training of Soldiers in God’s Army. The curriculum is a 1 year continuous program that will strengthen the foundation of every young person ages 5-17. 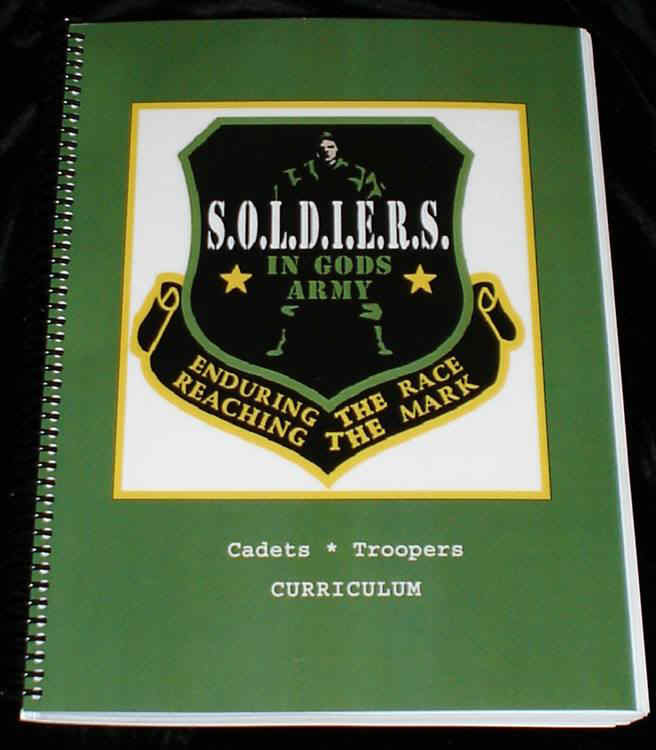 Every curriculum includes tests and illustrations and for the younger recruits activity pages are included.